Okey lets start this simple but polemic. there’s a lot of hypothesis and theory out there, so I’ll will start directly through my own experience to keep it clear, not as a disclaimer but as a dedication, this article has been written with pure love, to a previous version of myself, If you love Branding but start feeling that UX/UI (as you wanna call it) it’s your future please enjoy the ride and if you would like, add me to your contacts. Seriously. As A kid, I was into the graffiti movement since early 2000's. Yep you got the idea, I became a brand, and started fighting in a worldwide war of identification, So yep I love branding since those days, but what makes the jump to UX then? Because, I had the control of the quality of the product. The ultimate goal is reputation, and that relies on the quality of the product/service, rather than the brand itself. But there were also a few more variables. 1. 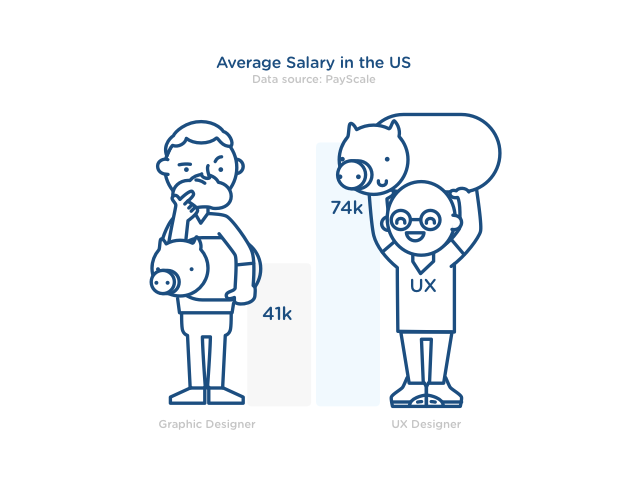 UX Designer value increase. 2. The challenge to be part of the product. Branding is great, but it’s really annoying to suddenly discover that the quality of a service or product is really crappy, and you drop massive hours on the job, it still can be part of anybody’s portfolio, but feels pretty cheap help to sell a rock inside a tricky box, UX finally gave me the opportunity to be part of the product design. 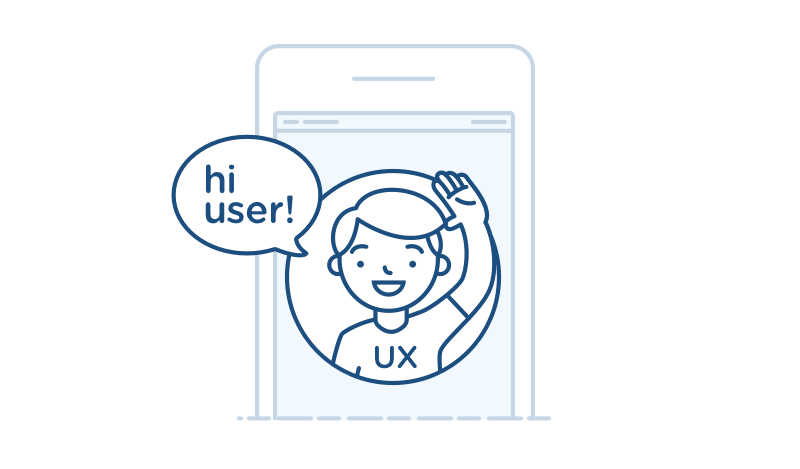 Sometimes the best brief is in the users head or heart, it’s not about semiotics anymore, strategy or trying to be different; now it’s about being useful, and giving the best experience to the user no matter what. Sometimes even over the brand itself. 4. The Data and Evidences of your work result. Yes, no more awards before checking results. Now leads, analytics and event tracking can tell in real data, and final truth, if the design investment is increasing the value of the product. 5. The Responsibility of Debranding. Yes, they call it complexion reduction but in fact it’s debranding at its best. Now there’s no fear about a white background, bigger text, and full focus on the content; because at the end of the day this is what expands the use of the service / product and the users happiness of course. 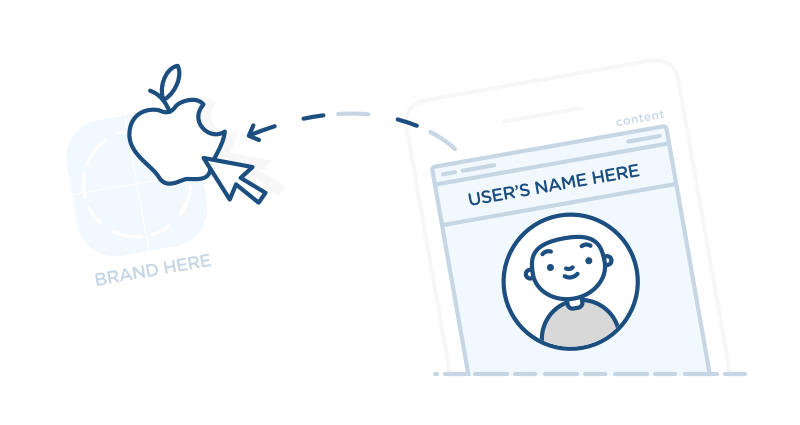 So yep, I’m still a branding fanboy, but UX/UI brings so much insight and methodology to my workflow that now I got more efficient ways and tools for my everyday job, and my clients can really feel a difference. Yep, they express that economically, something really good for my family and career. So if you are in front of the switch gap, just jump, it’s still an awesome design journey.